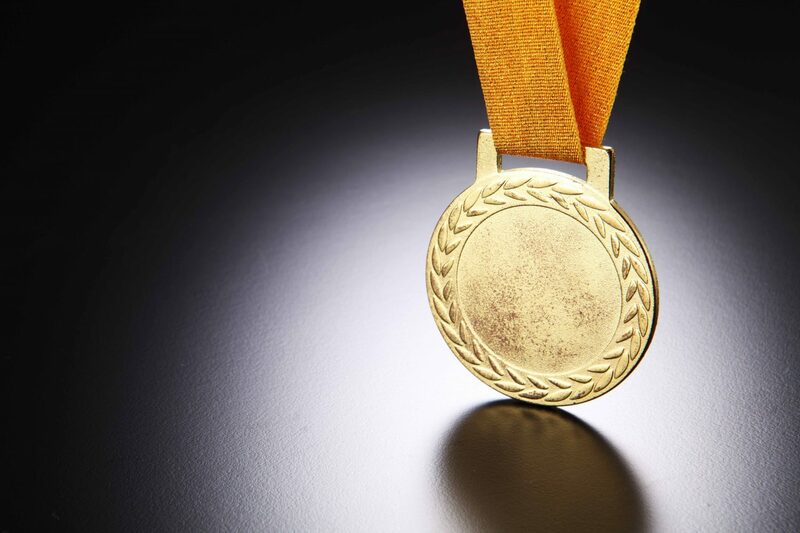 Blockchain projects have raised a total of $1.67 billion via initial coin offerings (ICOs) so far – a figure that was bolstered by a record-breaking month of July, according to data from the CoinDesk ICO Tracker. Incorporating data from 2014 to 2017, the newly unveiled data explorer showcases the rapid growth observed so far in the nascent sector. 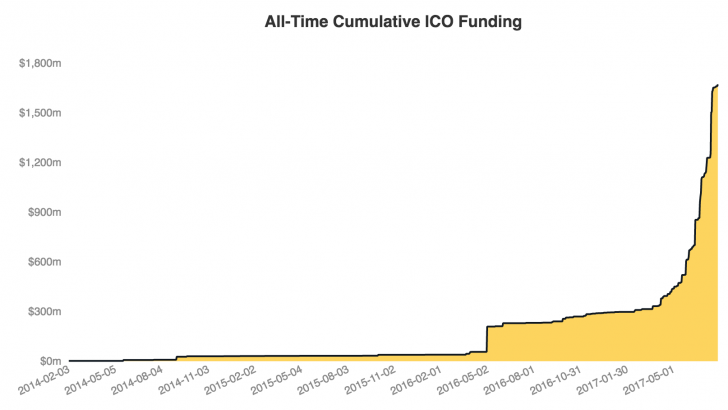 And should ICOs continue their torrid pace, they are likely to even eclipse all-time venture capital investments in August. According to CoinDesk data, blockchain startups have raised just under $1.8 billion through traditional venture capital firms. Although the numbers look small when compared to the booming US IPO market, where more than $22 billion was raised this year (according to Renaissance Capital), the rate of growth is objectively astonishing. In total, $1.38 billion of the total $1.67 billion in ICO funding was raised in 2017, which represents more than 600% growth year-over-year. The impressive figures were boosted by a July in which blockchain projects raised more than $540 million, making it the third month in a row in which a new monthly record was set. Perhaps in response, traditional venture capital investments in blockchain companies have slowed down in the last two months. After peaking in May with a then-record-breaking $107 million funding round for banking consortium R3, traditional blockchain investments only raised $6.12 million in July. In Q2, blockchain projects raised nearly $800 million in ICOs, dwarfing the $241.3 million total funding provided through traditional venture capital.